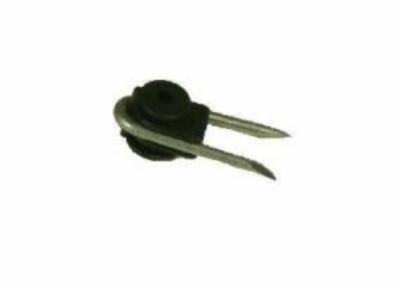 The staple insulator comes complete with staple. For use on permanent timber fences with steel wire or twine. This insulator is not suitable for rope or tape.